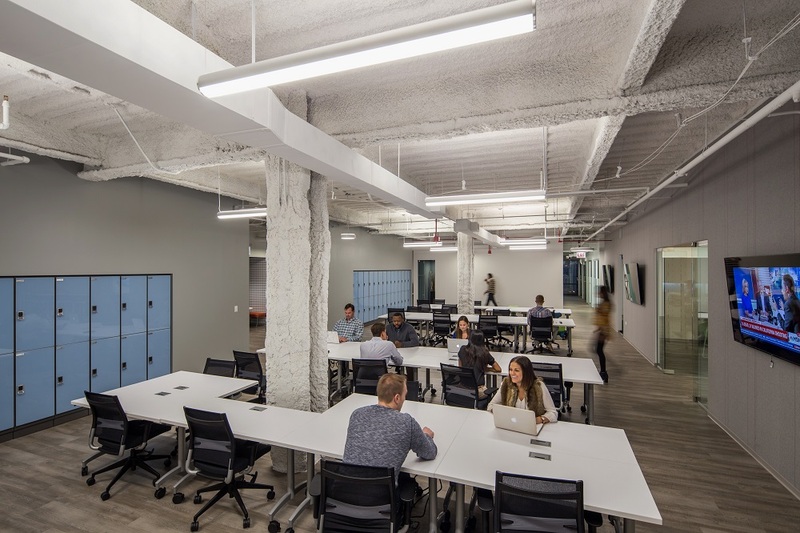 MakeOffices creates productive, collaborative coworking communities where the workplace meets the sharing economy. 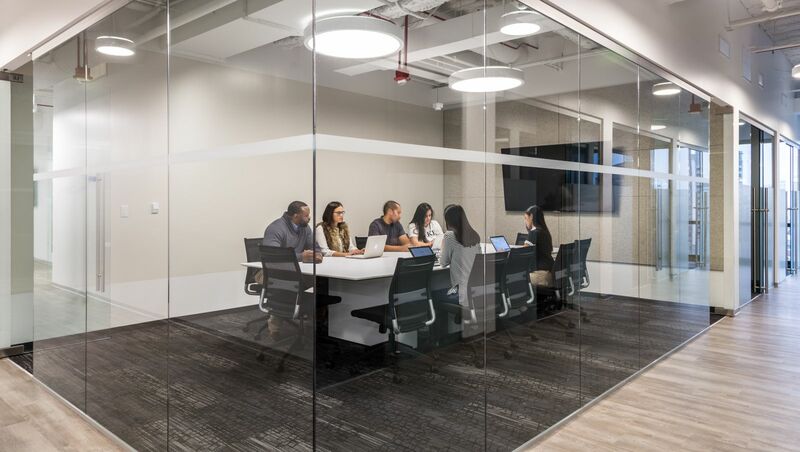 We understand what it is like to be a startup with a tight budget, or a passionate entrepreneur leading a small business with no interest in committing to a multi-year lease in a traditional corporate environment. 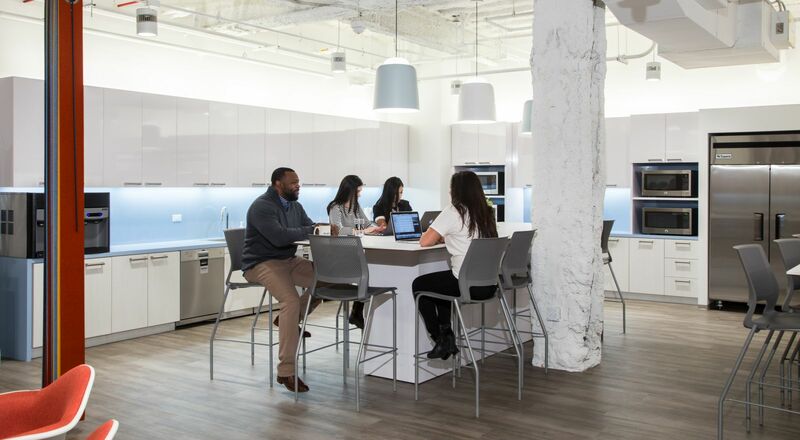 Home to amazing small businesses, entrepreneurs, and innovation-focused teams from Fortune 500s, our communities are designed for companies looking for simple workplace solutions to get serious work done. 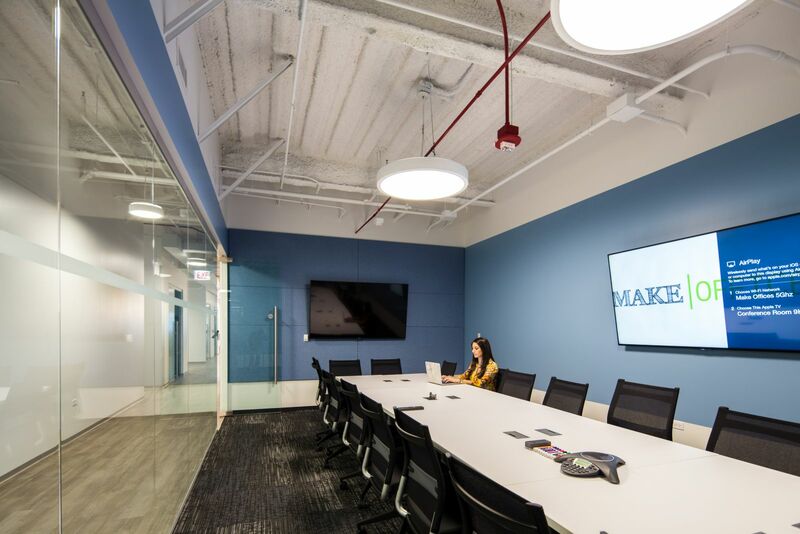 MakeOffices operates multiple locations across Chicago, Philadelphia, and the Washington, DC metro area. 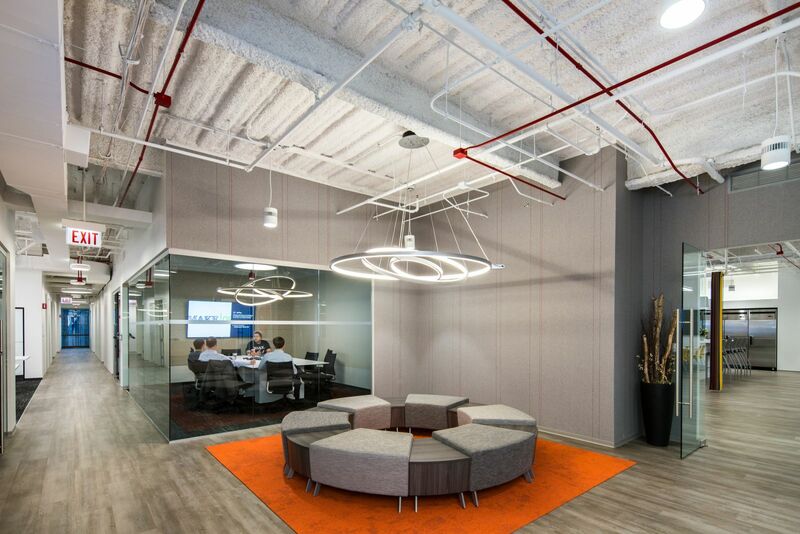 Are you a member of MakeOffices at River North? 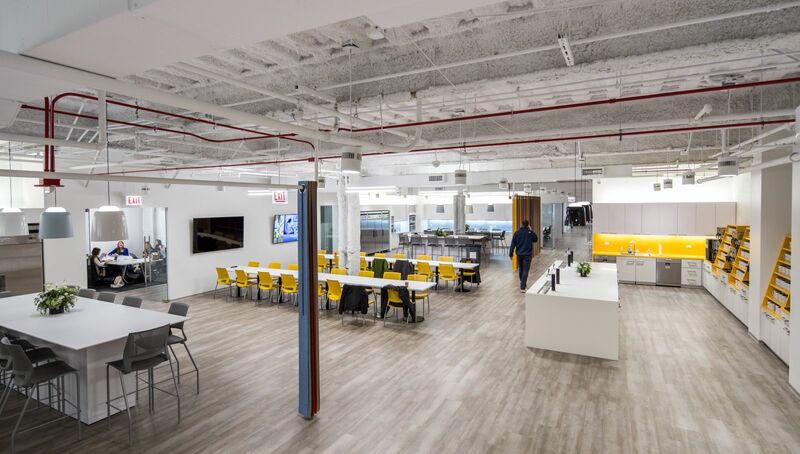 MakeOffices at River North too? 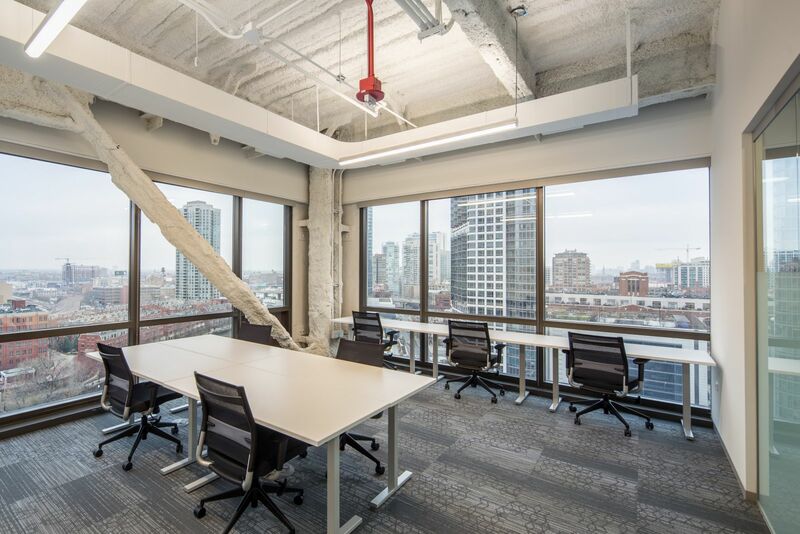 MakeOffices at River North will be in touch with you soon to confirm. 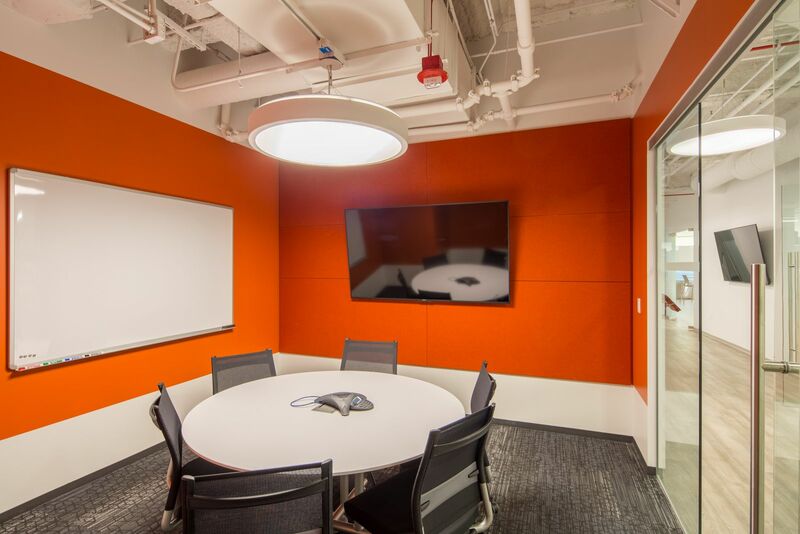 MakeOffices at River North has received your membership enquiry and will be in touch with you soon.